OVER 150 YEARS COMBINED EXPERIENCE. Dal-Trans understands that an issue concerning your Allison Transmission can occur outside of Monday to Friday operating hours. 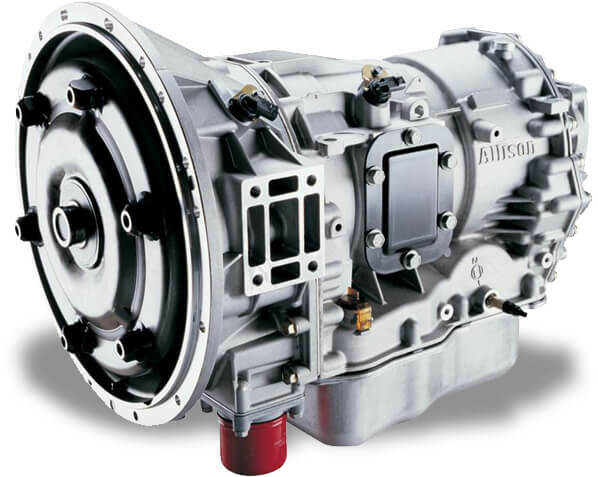 Dal-Trans Pty Limited is an Allison transmission approved and authorised dealer, and as such, able to undertake all/any warranty work for your new Allison transmission. We are able to offer our customers machine shops services, which will accommodate Aluminum welding, Steel welding and General welding repairs. Dal-Trans is one of the largest Allison Transmission dealers in Australia and with over 150 years combined experience in the industry we are sure to be able to meet with your needs when it comes to automatic transmission repairs. Dal-Trans is a recognized and reputable repairer of heavy vehicle automatic transmissions, specializing in Allison automatics. 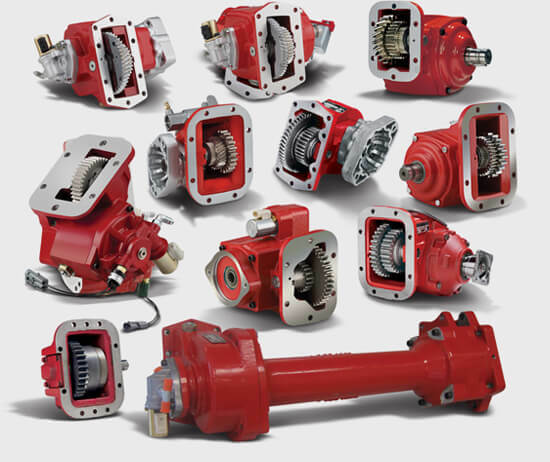 We can offer exchange transmissions for all on- highway applications and can repair all off highway models. All our transmissions are fully dyno tested in house and come with a “no fuss” warranty. Dal-Trans Pty Limited is a Parker Chelsea P.T.O and pump approved and authorised distributor, and thus able to undertake all/any warranty work for your new Chelsea P.T.O and pump. All work is performed at Dal-Trans Pty Limited’s workshop with all replacement parts being new and genuine Parker Chelsea parts. Dal-Trans Pty Limited, as approved by Parker Hannifin Corporation, warrants that certain products, namely PTOs, sold shall be free from defects in material or workmanship for a period of twenty four months from the date of delivery to the Buyer.